Our security deposits are now only $99 for a limited time only! 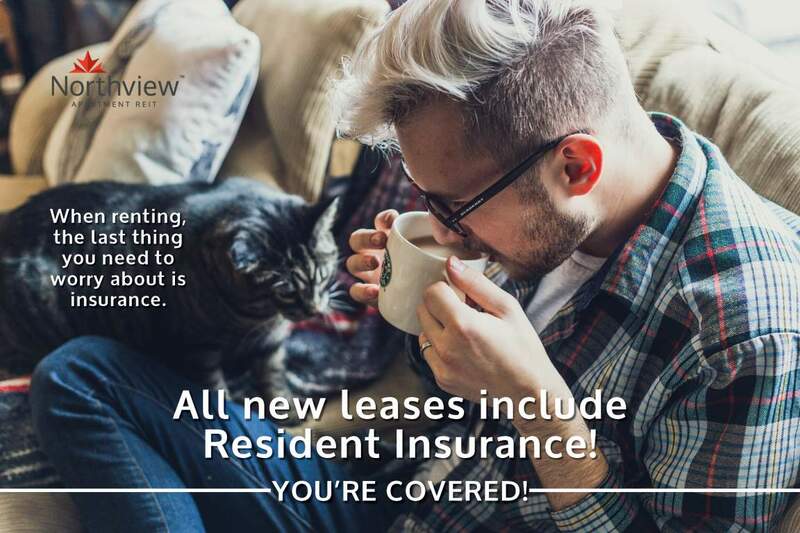 Contact our leasing team for complete details. 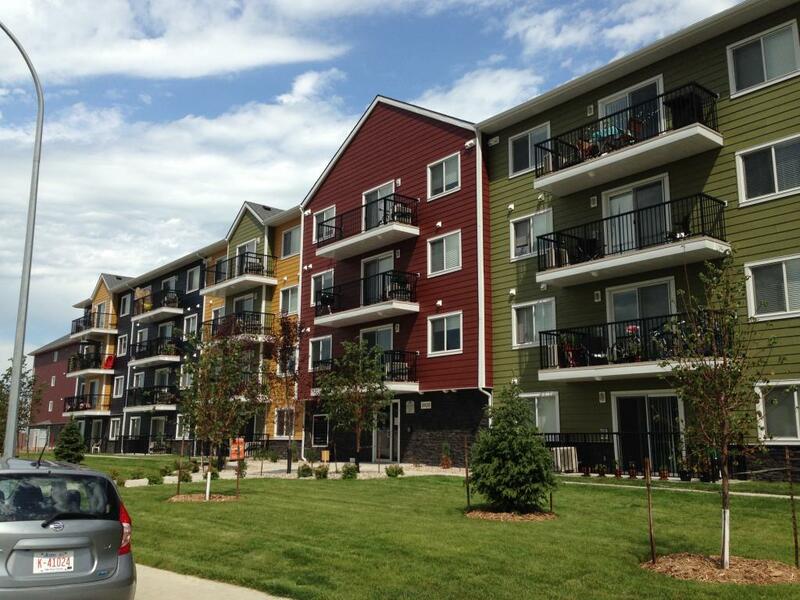 Receive $200 off your monthly rent for move ins up to and including January 1st! 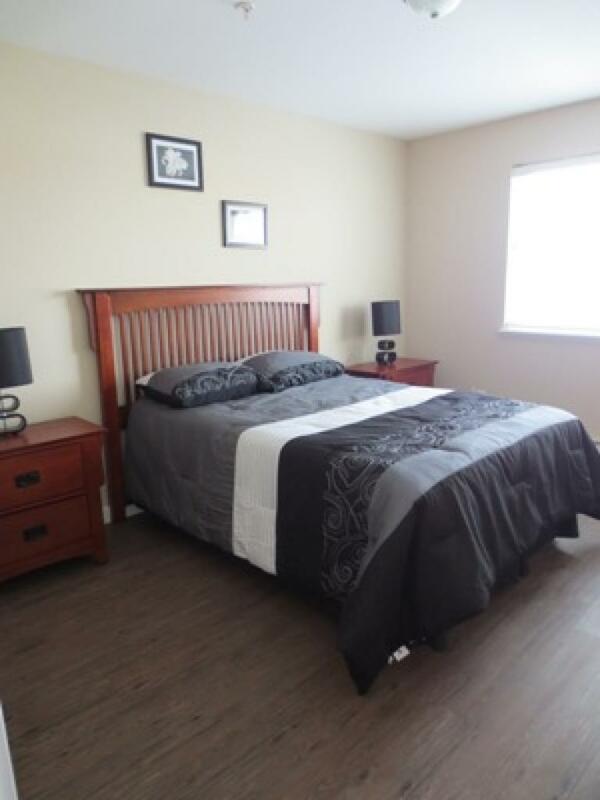 McCarthy Ridge is an apartment complex owned and managed by Northview Apartment REIT located in North West Regina at the very edge of the city. Across the street from a children's park complete with play apparatus and bordered on the north face by wheat fields, open sky, and stars in the evening. This tranquil location gives you the feeling of country living, yet the convenience of easy access to stores and the rest of the city. 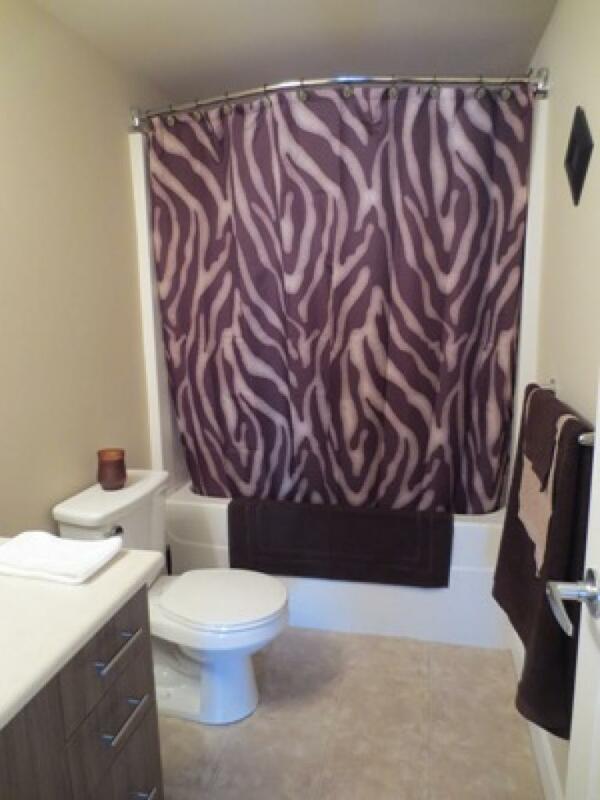 These brand new buildings feature two bedroom layouts that include two full bathrooms! Perfect for sharers. Each bedroom and bathroom is separated by your living room and kitchen area to allow for increased privacy - no listening to your neighbours TV! Pet friendly availability for $25 per month at a maximum of 2 pets. Contact us now to realise your dream of luxury apartment living!